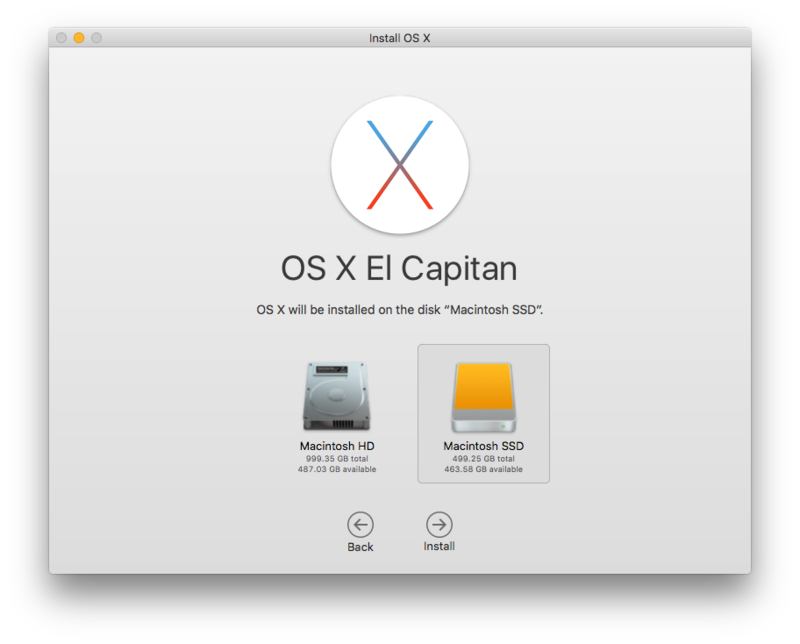 I’m getting an early taste of what my SSD upgrade for my Mac Mini will be like by installing OS X on the drive in an external USB 3.0 enclosure. Zooooom!!! !